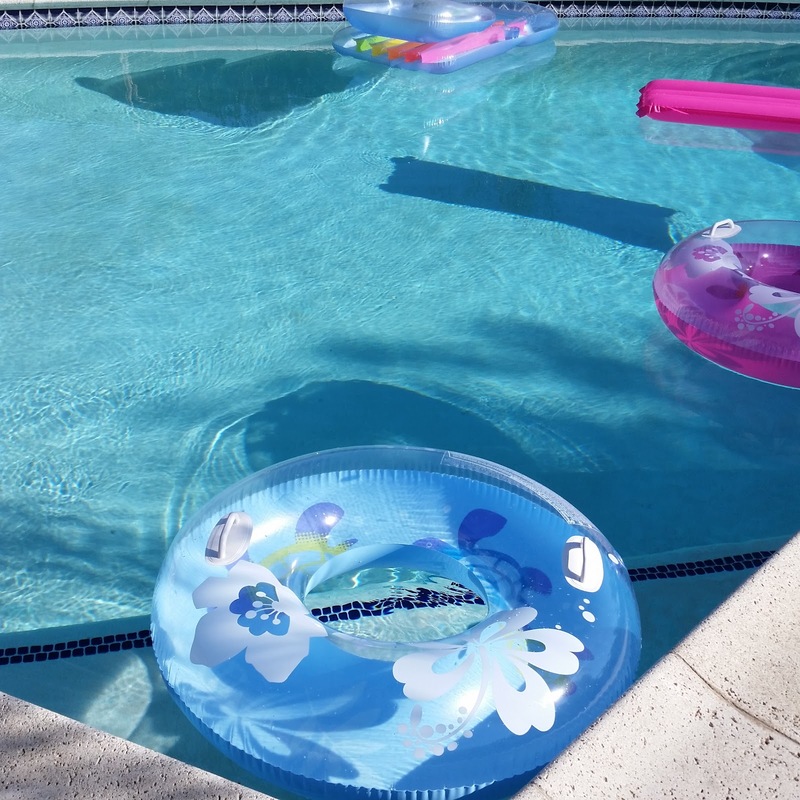 Mourning the end of summer while celebrating the beginning of a exciting new chapter with a few poolside photos! This might be first time I'm not hit with end-of-summer sadness as fall is already shaping up to be pretty exciting! Plus, the LA heat isn't cooling off anytime soon as my bathing suits are still on regular rotation. One thing from summer I can say goodbye to is my Tria Hair Removal Laser 4x! After using it twice a month for the past three months, I can officially put it away knowing that I'm permanently in a bathing suit hair-free state. Honestly, it's been the most pain-free, mess-free, complication-free process ever and I feel liberated from waxing and shaving! Tria is offering my readers a special discount! 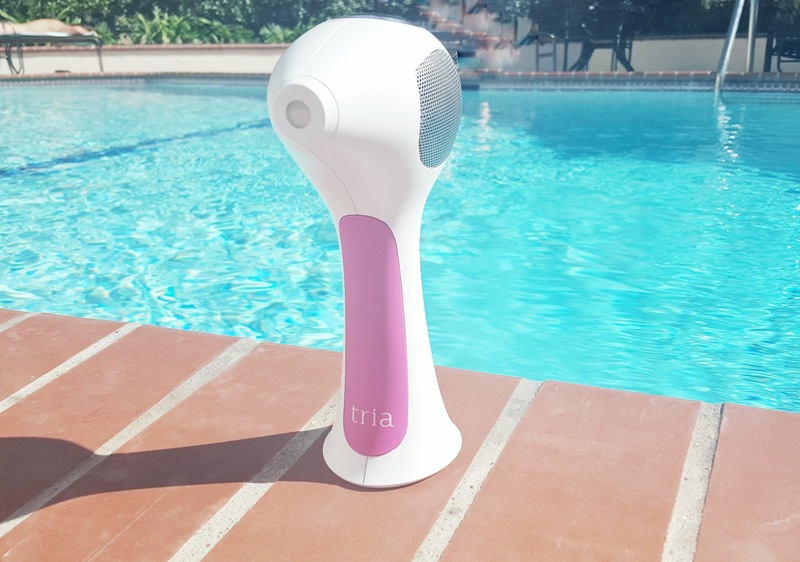 Enter 'VIPBLOGGER" at checkout to receive 10% off purchase of the Tria Hair Removal Laser 4X + complimentary beach bag + complimentary Tria sunscreen + $25 Tria Gift Card for your next purchase. Promo ends 9/22/15.